For Thierry, Frémaux cinema is the most important thing in the world. The director of the Cannes Film Festival, the Lumière Film Festival, and the Institut Lumière recently joined HFPA Film Restoration Summit in Los Angeles and gave a special presentation on the Lumière brothers restoration project. “Restoration of films is important. And not only films because I think we have to also talk about the restoration of theaters and the restoration of the remaining of a culture. Imagine a little girl or a little boy growing up today and interested in cinema, they need to be sure that the whole history of cinema will be available. And it will be available if we fight to preserve it,” Frémaux tells HFPA journalist Lorenzo Soria. Frémaux’s father used to manage a small film club in the ’60s. Thierry spent time there watching not only commercial movies but also foreign and black and white films. Later he volunteered at the Institut Lumière. He was nineteen when he went first time to Cannes Film Festival. 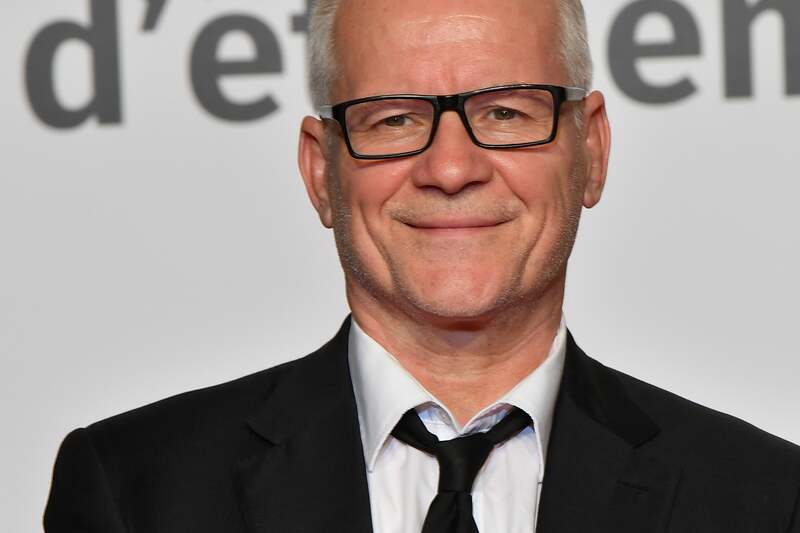 He became the general manager at Institut Lumière in Lyon, and then he was called to Cannes. For him, curiosity is one of the best qualities in humans. Listen to the podcast and hear what he thinks is the best way to learn about history; why Lumière brothers’ short films are important; why he is comparing Netflix to Edison; why he wants to restore more than just classic films; why he created Cannes Classics; why film festivals are like music festivals; why films are connecting people; what are the four most important sectors at Cannes Film Festival; what Jack Nicholson asked from Thierry last time they saw each other in Cannes; what makes cinema magical; why he gave up his social media accounts; how was his first red carpet experience; why red carpet selfies are forbidden at Cannes Film Festival.